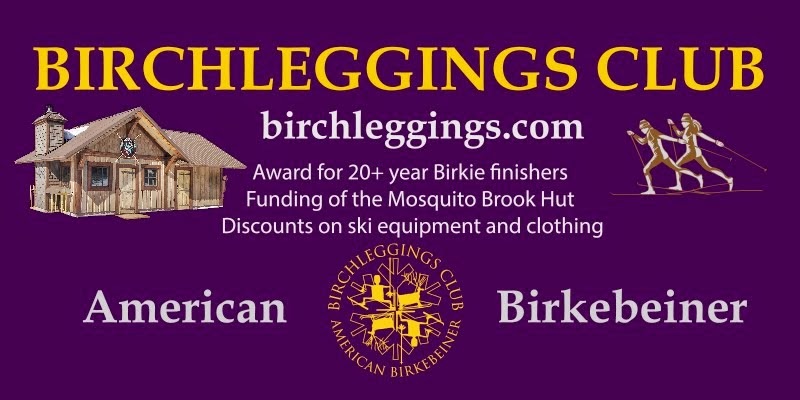 We cordially invite Birchleggers and guests to the Annual Birchleggings Club Awards breakfast. 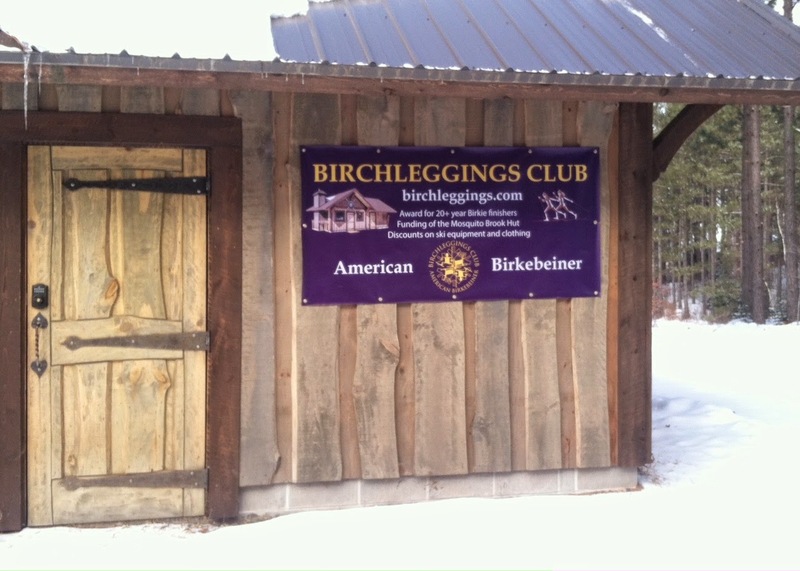 Skiers that have finished 20, 30, or 40 American Birkebeiner ski races this year will also be individually recognized and presented with awards. When: Sunday, February 22, 2015 from 09:00-11:00am. Breakfast is $10 - except for new 20 Year Skiers who are free! Guests are welcome. It’s always a good time so please come and meet other Birchleggers and support the Birchleggings Club! It’s normally a fun time as a result satisfy take place and even interact with several other Birchleggers and even guidance that Birchleggings Clubhouse!